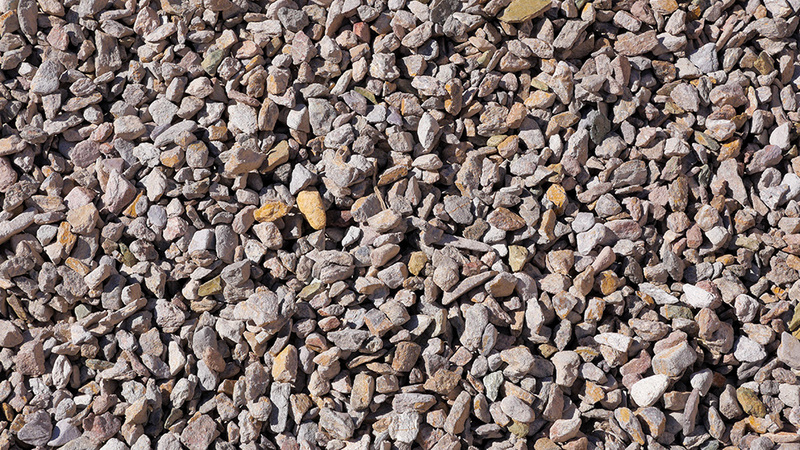 Produced from a large deposit of Schist, Calico Rose is a gray stone with brown and pink fractured surfaces. 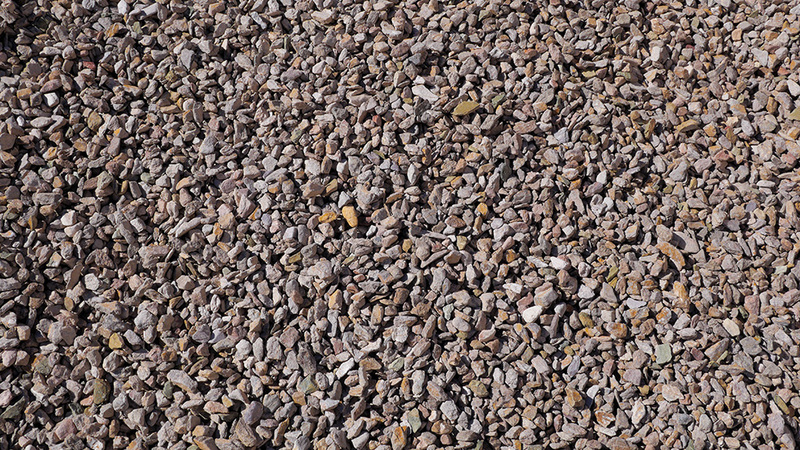 This product is a nice, multipurpose landscape stone that is often used as a decorative ground cover. This product is developed right here at MDI Rock and is even used to decorate the exterior of our building!